Bartlett’s quotations, this is not. Neither is it an exhaustive data set, a polemic on capital punishment or a true crime thriller. 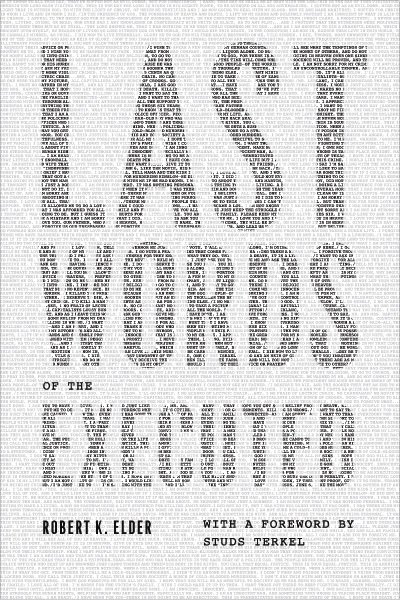 In his forward to the text, Studs Terkel likens it to poetry; the book jacket calls it a “moving testament from the darkest corners of society.” What Robert K. Elder’s “Last Words of the Executed” is, for sure, is fascinating. True to its title, the book is a collection of final statements by death row prisoners. After each quotation, Elder, a former staff writer for the Chicago Tribune, presents a lean brief of the crime, along with any essential details of the trial and the ultimate execution. He’s committed to neutrality here—just the facts, ma’am—to avoid “rubbernecking,” and successfully keeps the spotlight on the last words of the convicted without erring into self-righteous coyness. 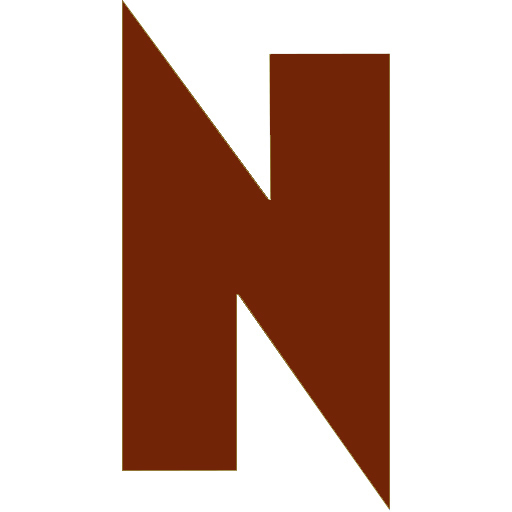 First subdivided by method of execution (noose, firing squad, electric chair, gas chamber and lethal injection), and then sequenced chronologically, the anecdotes span from colonial America to the present, covering cases made famous by history textbooks and Hollywood, and cases long faded from collective memory. Taken together, writes Elder, “this is the history of capital punishment in America told from the gallows, the chair, and the gurney.” It is, but it’s an impressionistic history. The book isn’t set up for us to draw definitive conclusions about the way the death penalty functions, now or then, and indeed Elder is less interested in argument than in the evidence itself. Certainly there are trends that emerge, both expected—it’s no surprise that justice seems especially harsh toward minorities—and more curious. Warning the crowd against whisky and women is particularly en vogue during the second half of the nineteenth century; apologizing to one’s mother is timeless.